Made in the U.S.A. 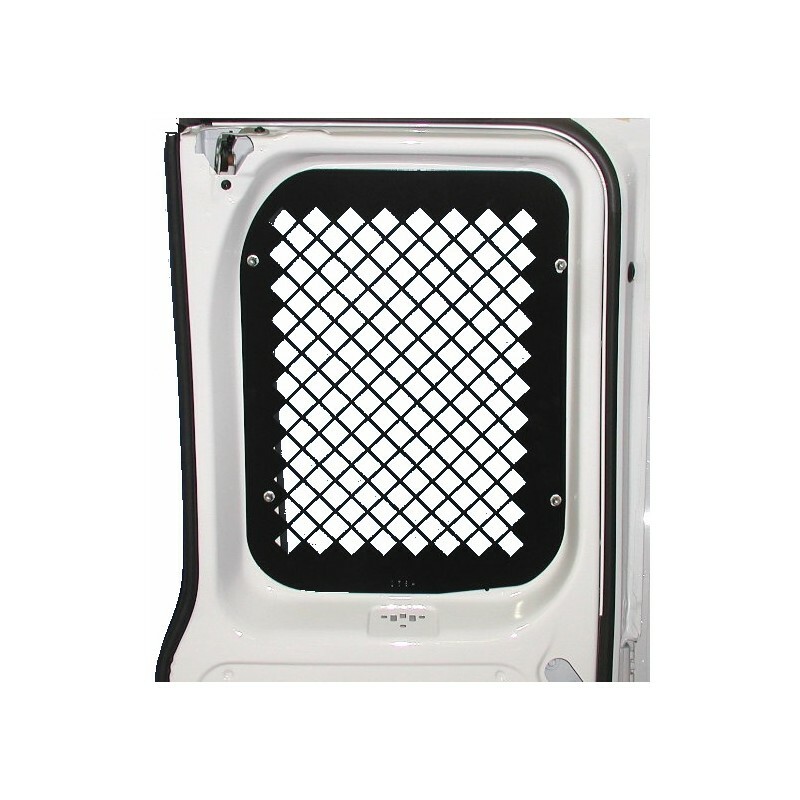 Fits 2011-2014 Nissan NV van side sliding cargo doors with one piece glass. Made in the U.S.A. 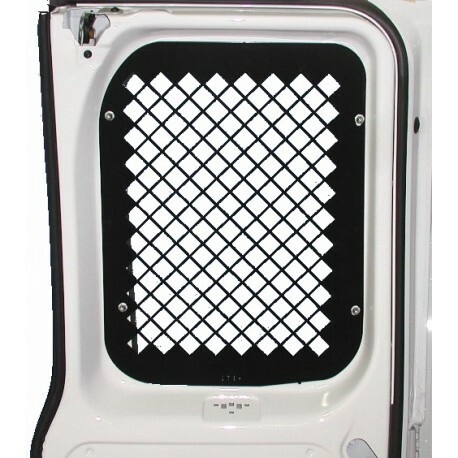 Fits 2011-2014 Nissan NV van side sliding cargo doors with one piece glass. Prevent unauthorized entry and broken glass from shifting loads. Install in minutes with provided hardware. Each screen is made ofheavy duty 16 gauge steel sheet and iscustom fit to your van window shape.Supplied metal tabs bolt to screen. Screw screen in place for glass protection. Windows with pop out latch require trimming to fit. Sold in pairs (one driver side and one passenger side). Black powder coat finish for lasting protection.